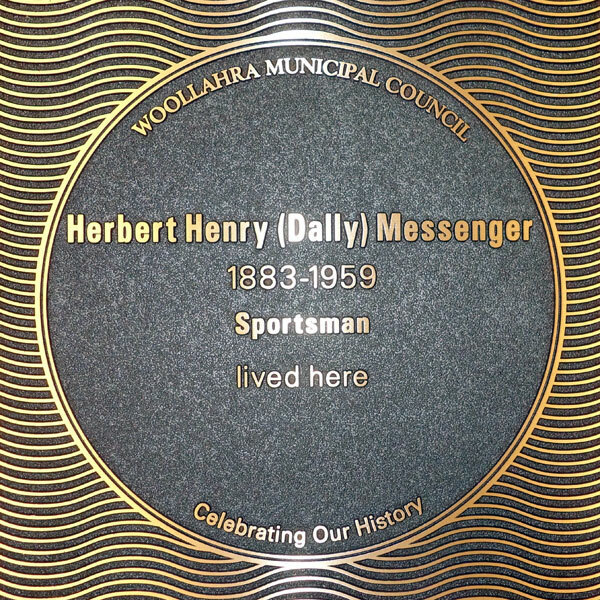 Councillors and VIP guests at the plaque unveiling for Herbert Henry (Dally) Messenger. 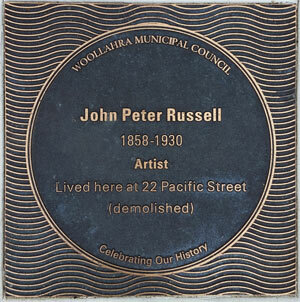 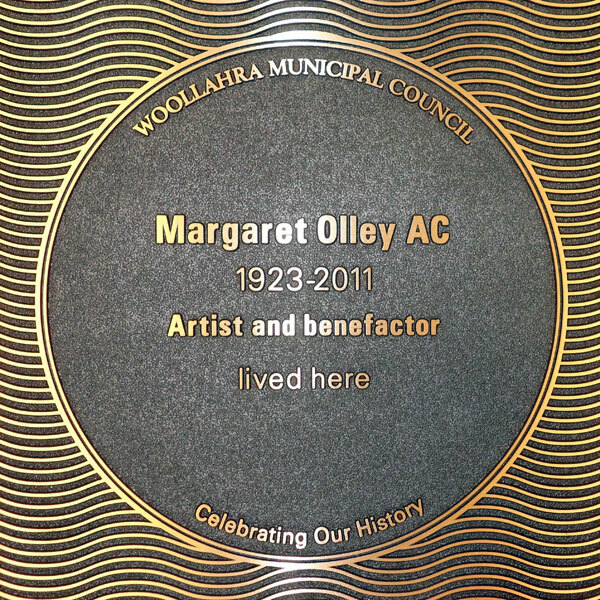 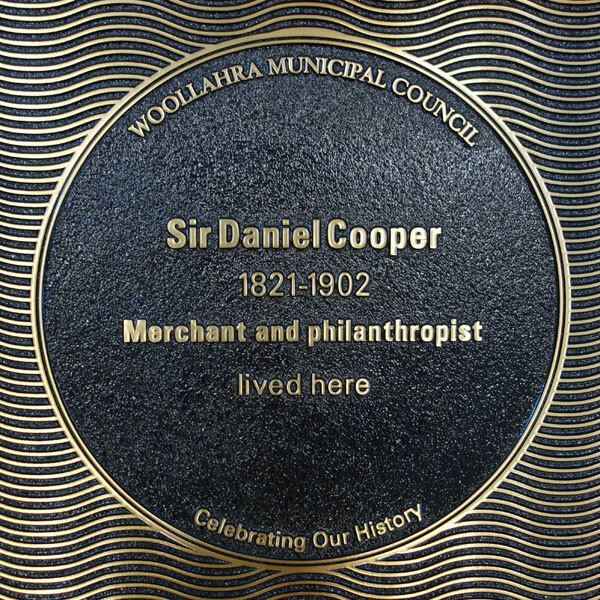 The Woollahra Council Plaque Scheme honours famous people or events associated with our local government area, that have made a significant impact on life in the area or Australia as a nation. 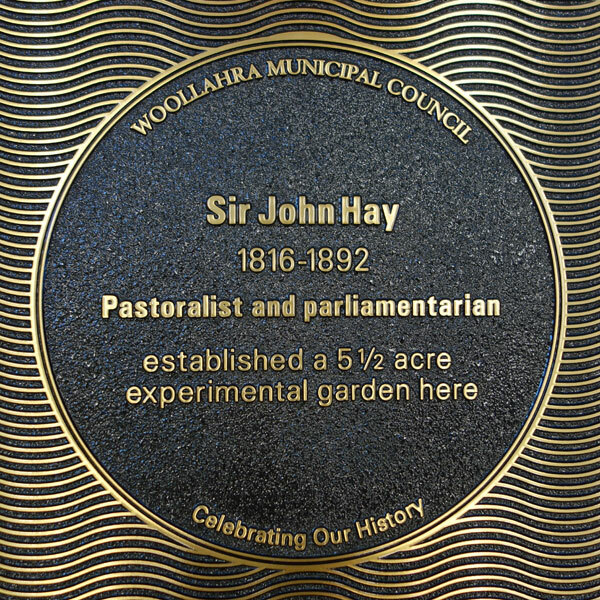 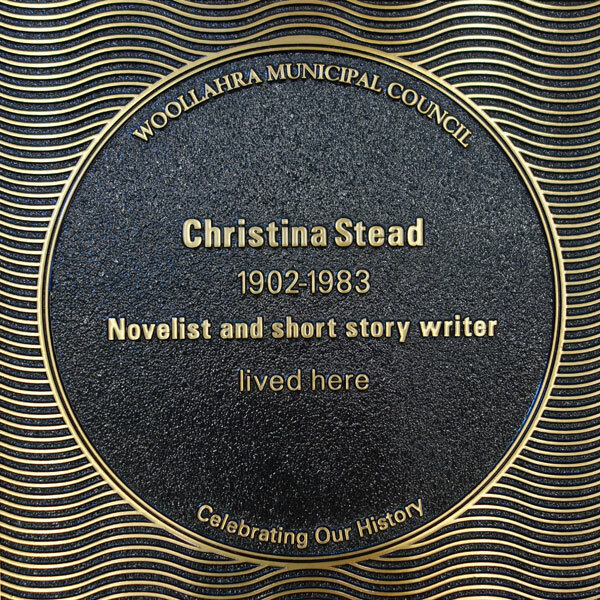 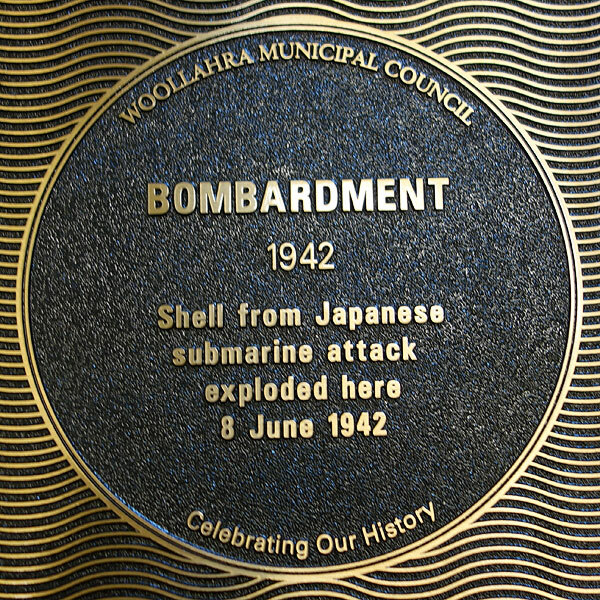 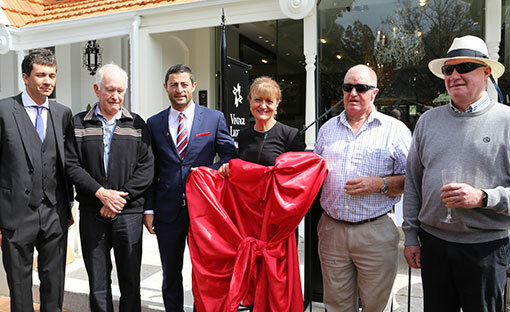 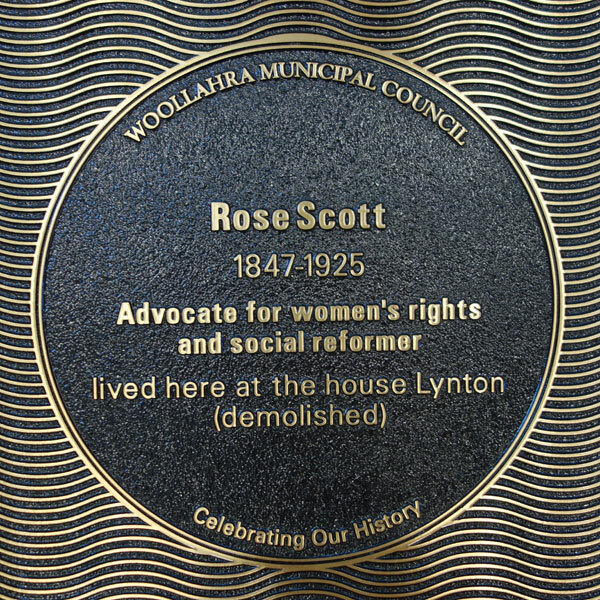 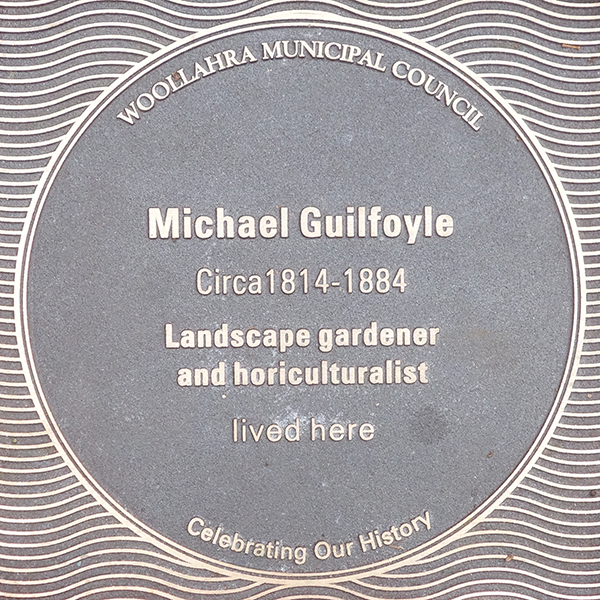 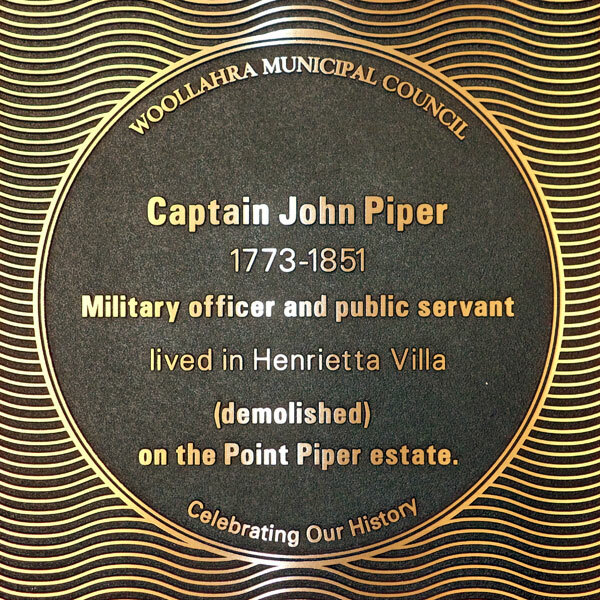 New plaques are added based on nominations from the community, which are then assessed by the Woollahra Plaques Advisory Committee and adopted by Council. 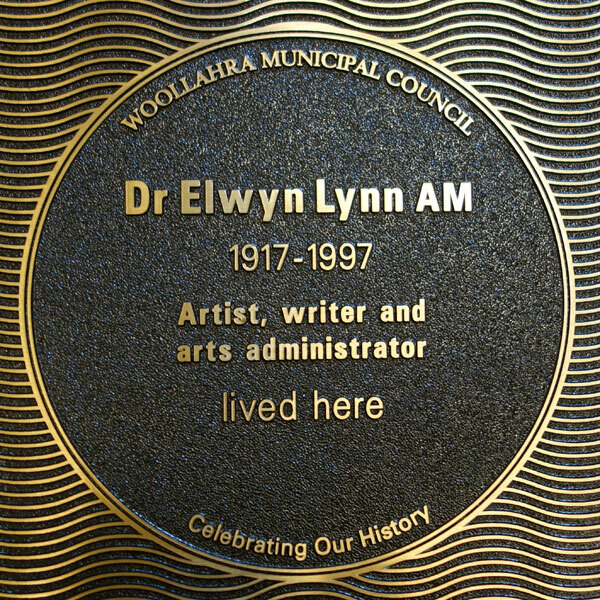 Find out more and nominate a person or event for a plaque. 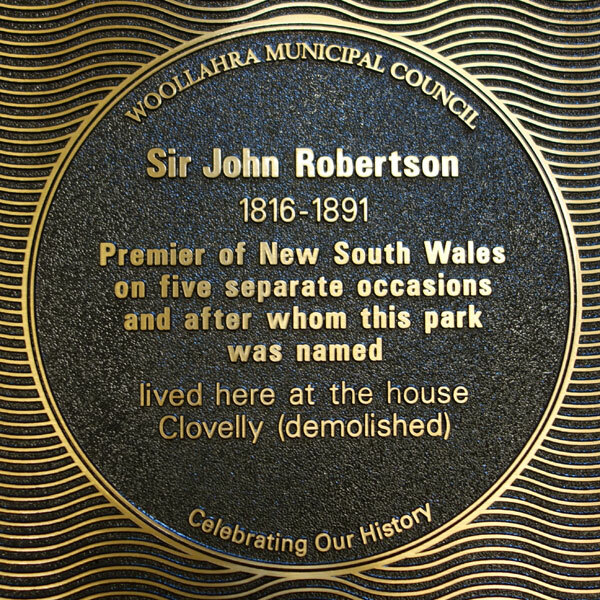 Discover Woollahra's history and culture at your own pace with these DIY art and culture walks. 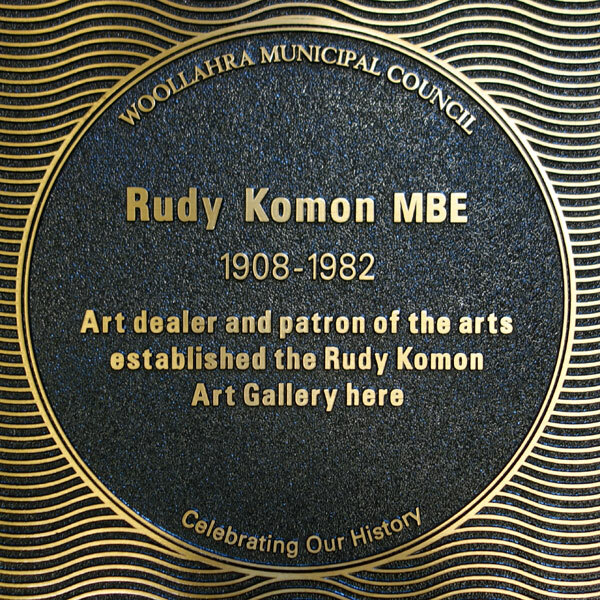 The maps highlight historic plaques, public artworks and local galleries across key locations in our Local Government Area.